Convert MBOX to PDF free with specially developed Mbox Viewer Pro Tool. Easy steps conversion for user friendly environment with the availability of both options to Export MBOX to PDF either "Single or Bulk Folders". Open, View & Convert MBOX file to PDF with no size limitation for analysis. Variable PDF Naming Conventions available like: subject, date, auto increment, etc for output file. Advance MBOX Data Search option available for searching emails with attachments. Preview of all emails and attachments in multiple views (hex, mime etc) which is useful in data forensics. Export all .mbox/.mbx/.mbs files (created by any email-client) into PDF file. Export MBOX to PDF option available for individual & multiple folders. 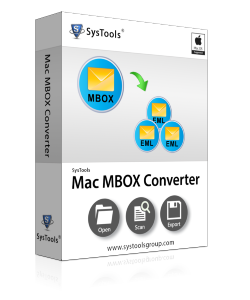 Convert multiple MBOX files to PDF with free Mac MBOX Converter which does the conversion by creating separate PDF files for each mail. Perform free MBOX to PDF Conversion with separate PDF files for each email. Multiple MBOX to PDF Conversion for free is supported in a single task. Supported with latest Mac OS 10.10 & above versions. 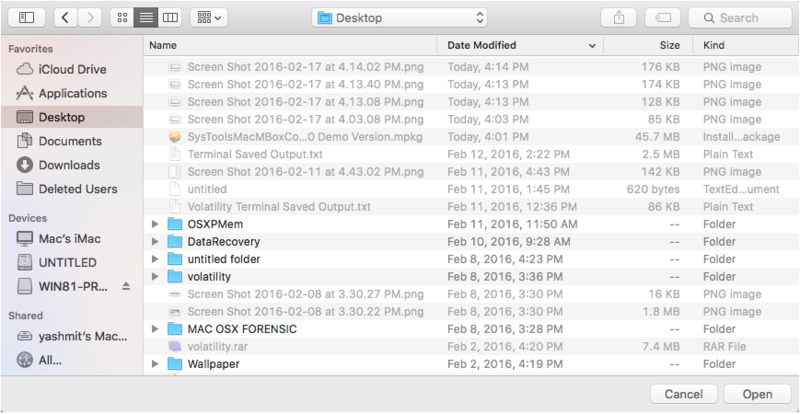 Convert 25 items per folder of Mac MBOX files to PDF free with the demo version. Free MBOX to PDF Converter maintains the folder structure, Inline images along with HTML formatting. 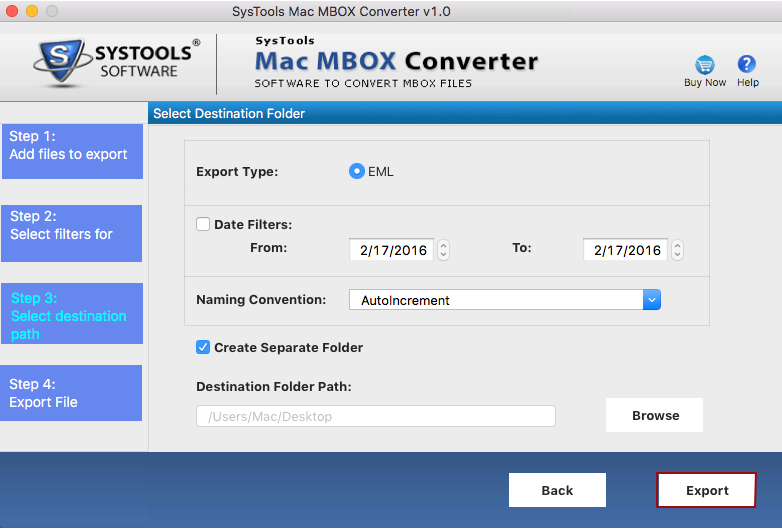 Export to EML, HTML is also present in Free MBOX to PDF Converter. Download the tool and install it in your system and then proceed with the below mentioned steps for the working procedure of MBOX to PDF Converter. Run the tool and Add the MBOX file from the location in your system by Clicking on "Add" option manually by selecting the Browse button. The MBOX file will be scanned and indexed. Then click OK to proceed further. After loading the MBOX files, users can view the emails & attachments with multiple views showing different information where Normal mail View is shown by default for MBOX to PDF. 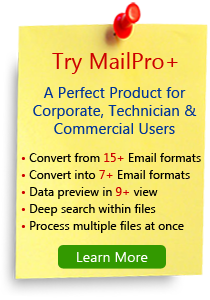 Find a particular email from single or bulk MBOX files by using Search option which contains Subject, To, From & Body as filter options to Convert MBOX file to PDF. Select the emails from the search results, right click on them and select the Export option to convert the MBOX emails to PDF documents. Select the Naming Option Convention for emails and then give the location of the saved PDF file by clicking Browse. 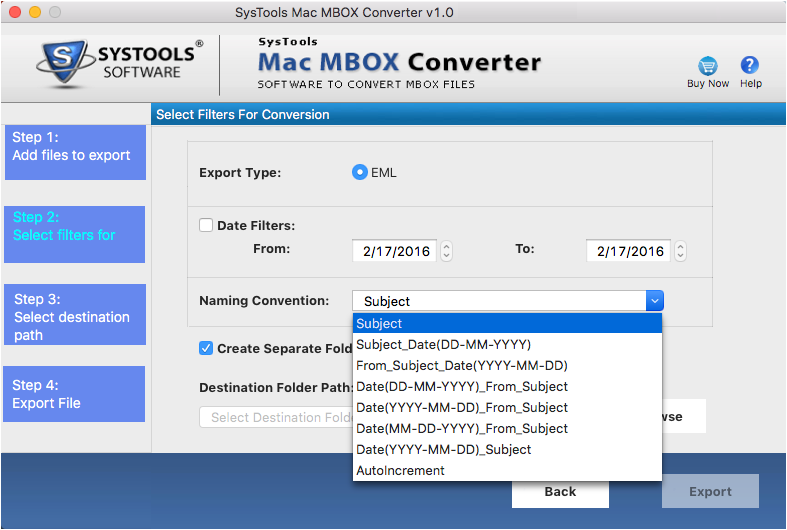 Initialize the process of MBOX to PDF Converter by Clicking on the Export button. The below screen shows that your export process is done successfully & the report can ve saved in CSV format if needed. Click on the Export option located on the top menu bar to Export MBOX to PDF Bulk Folders. Select the MBOX folders from the folder list and then give the location where you want to save by clicking Browse option. Click on Export button after entering the destination path. This will start the export process. An export report gets created after the completion of Export process. Click on save button to save it as CSV format. Go to the location where you have saved the PDF file on your machine where the emails got saved from MBOX to PDF file type and the name of the emails are saved by subject of email as the default naming convention. Convert multiple MBOX files to PDF for mac while maintaining all emails properties with proper HTML format after export. 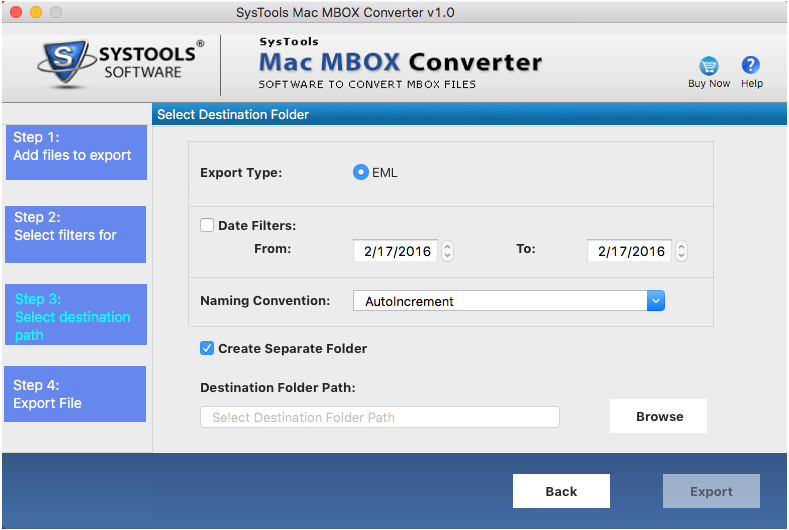 Follow the below step by step guide with screenshots for Mac MBOX to PDF Converter. After launching the software, click on "add" option to add single or multiple MBOX files by giving the source file path. Choose different Naming Convention from the list for the output file. Give destination folder path for the output file. Now MBOX to PDF conversion for Mac is done and you can find the converted file in the destination folder. Is the Software Converts MBOX to PDF in Batch Mode? 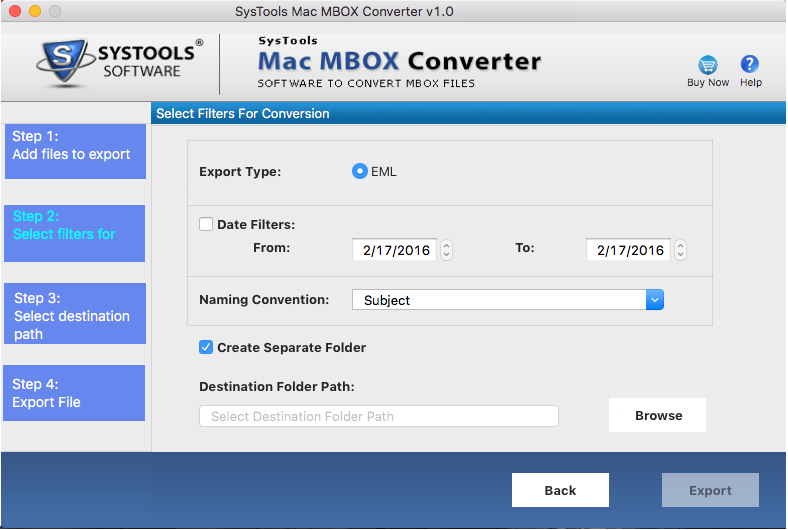 Yes, the tool is able to perfom conversion of Batch MBOX emails into PDF Documents. Does the software application requires any email client pre-installed on the system for the conversion process? No, MBOX to PDF Converter doesn't require any email client. Additionally the user can view the emails with attachments without any requirement of an email client. Is there any size limitation for opening and converting MBOX file? No, There is no size limitation to Convert MBOX file to PDF and the user can easily open & convert MBOX file of any size. What are the System Requirements for MBOX to PDF Converter? As a data forensics investigator, I needed a MBOX to PDF Converter tool which can support me not only in conversion but also in analyzing in-depth view of the converted files. And the “Multiple Views” options of the Mbox Viewer Pro tool satisfied me thoroughly. I am very thankful to the Creative team for making this product. 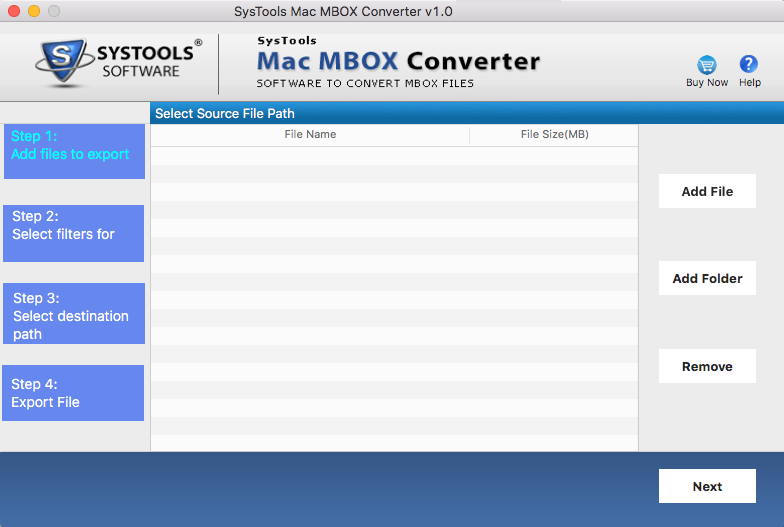 I needed a tool which could save my MBOX mailbox to PDF documents with the option to name the saved output file. “Naming Conventions” option of the Mbox Viewer Pro satisfied my needs. Thanks to the developer team for making this product. I am a legal adviser and I frequently need to do the documents work which is mostly done in PDF format. I needed a utility which can convert my MBOX file format of Apple mail client to PDF. 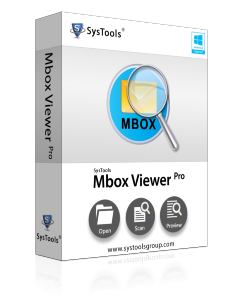 And Mbox Viewer Pro is an extremely useful tool for doing the conversion error free. Kudos! To the people behind its creativity.